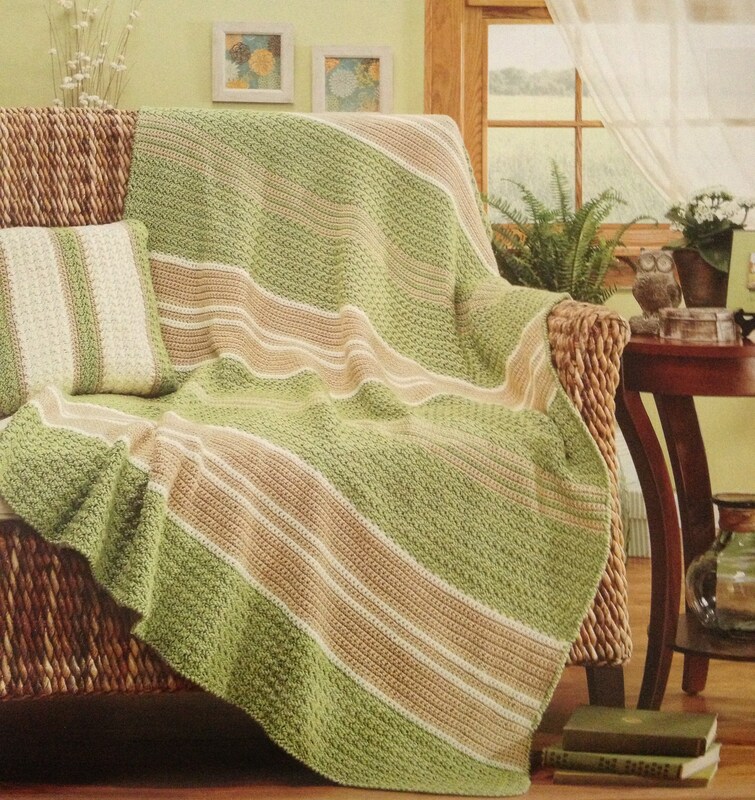 This entry was posted in Crochet and tagged Crochet afghan patterns, Herrschners, Herrschners Treasury of Crochet Afghans, Treasury of Crochet Afghans Calendar, Treasury of Crochet Afghans Calendar 2015. I don’t have the calendar yet. They haven’t been mailed out yet. The mailing I received only shows some of the afghans (those I show on the blog), so unfortunately I can’t help you out. I would assume you would receive a complimentary copy of the calendar since you have a design in it. 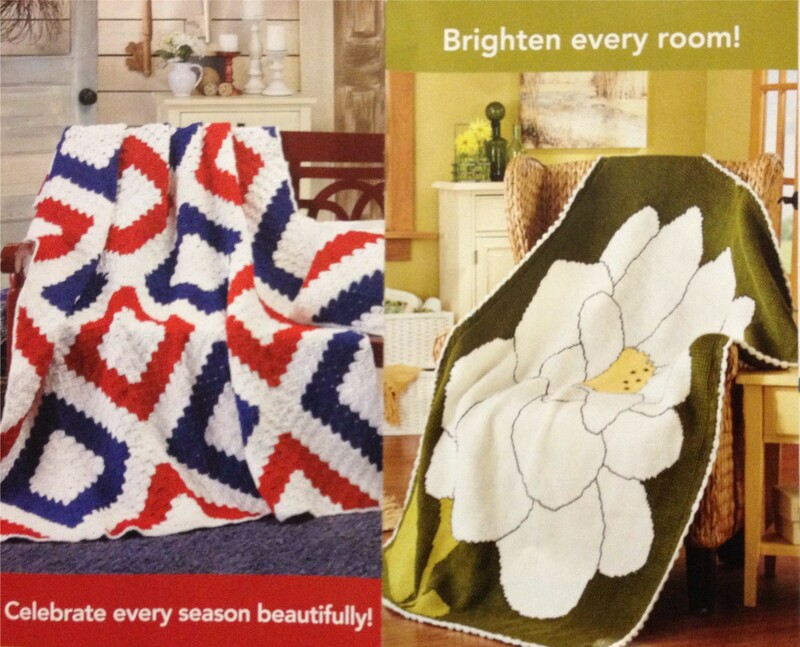 You can contact the person at Herrschners you contracted with to do the design to be sure they send you a copy. 🙂 Sorry I can’t be of more help. Thank you anyway!!! Your afghan is lovely, by the way!! Ordered! 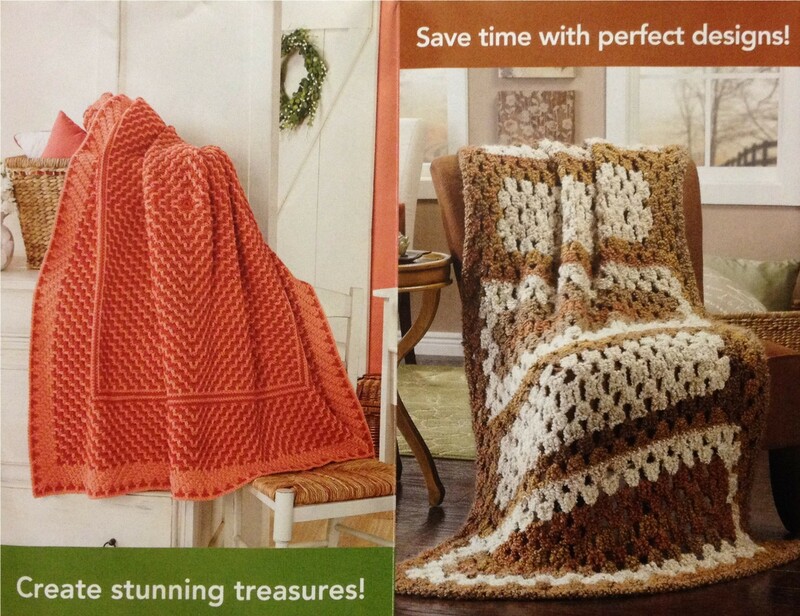 What a beautiful afghan, I can’t wait to make it! Thank you! I can’t wait to see the other afghans in it that I haven’t seen yet! 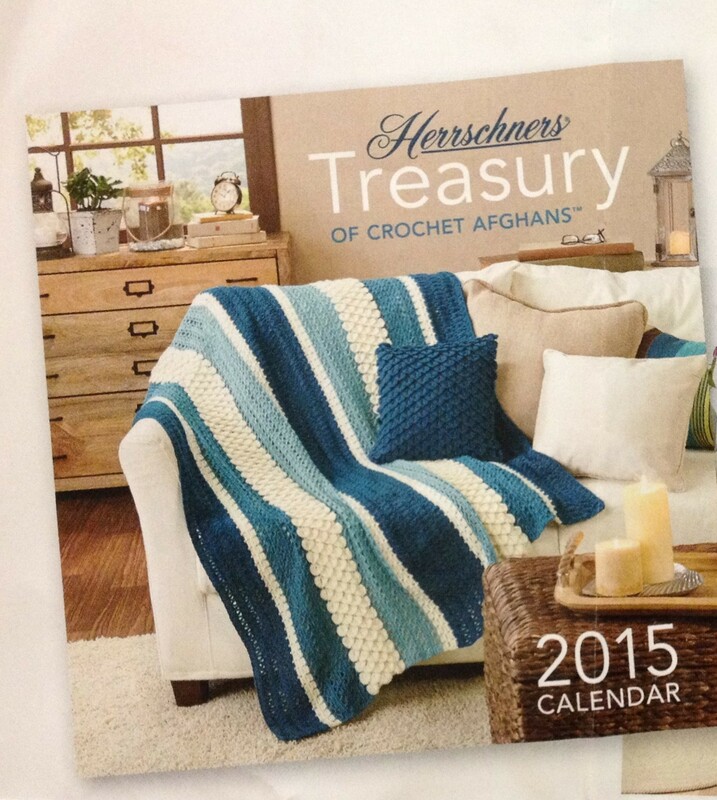 I never did receive the calendar from Herrschner’s, and they’ve since started shipping the 2016 calendars. 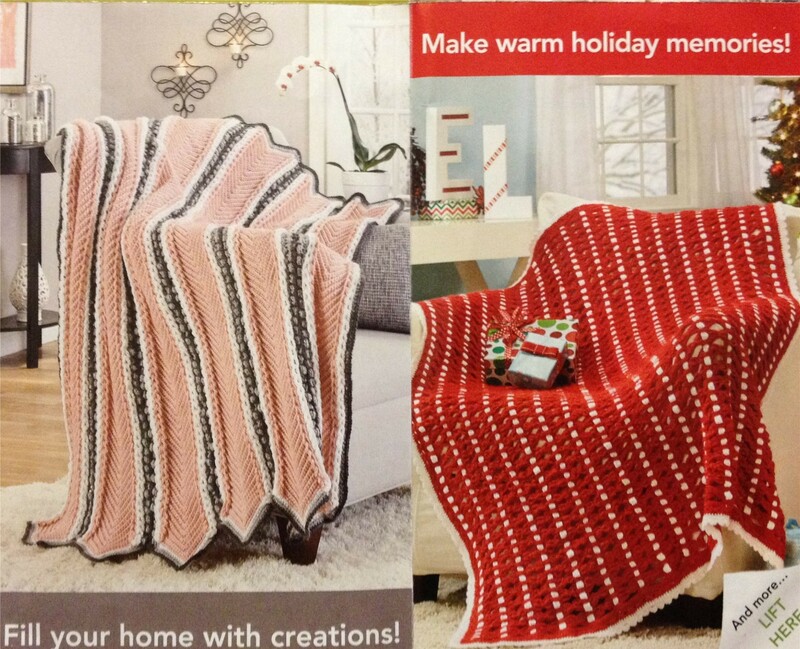 Have they published your afghan anywhere else that you know of? I’d still love to buy the pattern. The pattern was exclusive to the calendar and won’t be available elsewhere. Did you purchase the calendar and never receive it? If that’s the case, you should contact Herrschner’s and make sure they know that. My mother died in early January 2018, how could she have ordered the 2019 calendar you have billed her for?